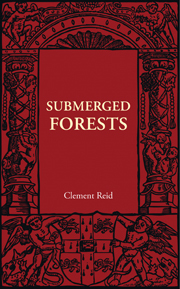 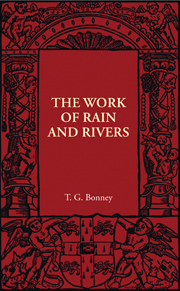 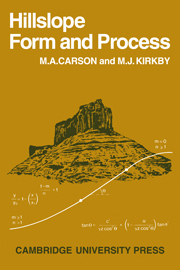 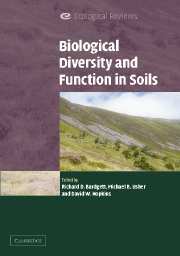 Originally published in 1976, this is a book about tropical soils written from the point of view of the field soil scientist. 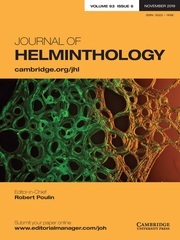 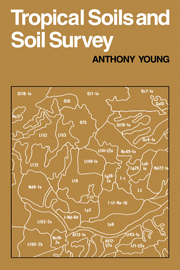 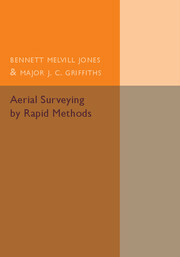 In includes a discussion of methods of soil survey in less developed countries, and its role in land development planning. 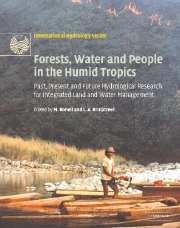 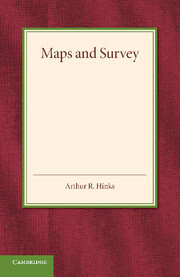 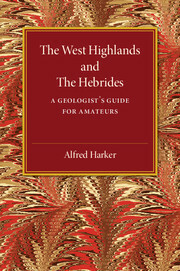 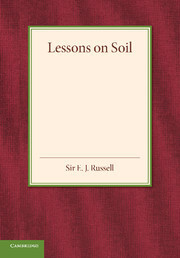 Whilst primarily directed at those concerned with, or training for, field studies of soils in the tropics, the book was also aimed at non-specialists, including agriculturalists, economists, and planners, as well as anyone with a wish to understand the significance of soils in agriculture and economic development.